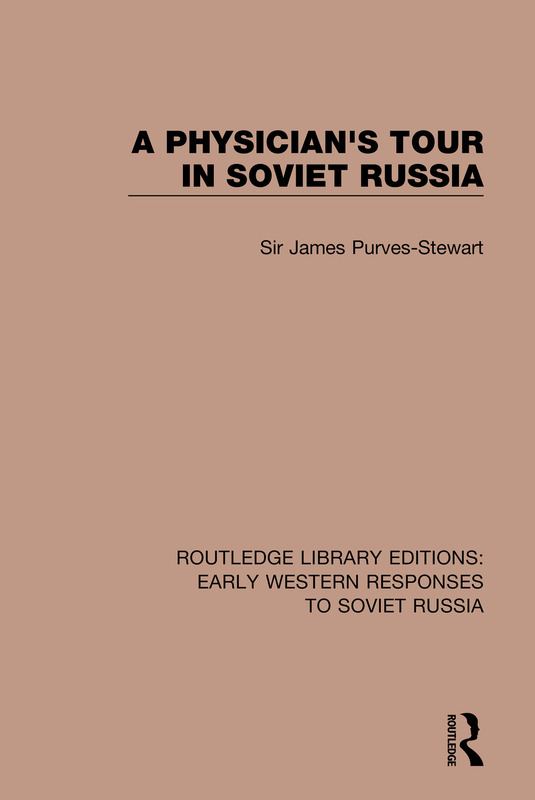 Originally published in 1933, this volume was written by a practicing physician who visited Russia during the summer of 1932. Although the book makes no claim to offer anything more than a transient view of the constantly changing condition of Russian life, the picture it gives to those who knew Russia before the Great War is unrecognizable. Observed by medical eyes, this volume offers a distinctive point of view, different from the other journalists writing at the time, but the language is still accesible for the non-medic.